The most important subject that a person can learn in school. Without knowing proper English, a person will not be able to communicate effectively with the English speaking nation. Solving Sample Papers will give confidence to students for preparation of exams. 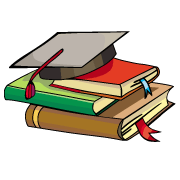 It is the best way to test your preparation for exams and test your ability to solve the problems. 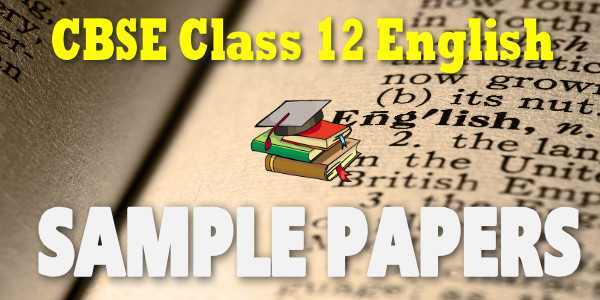 These sample papers 2019 for class 12 English Core with Solutions are very helpful for CBSE exam. 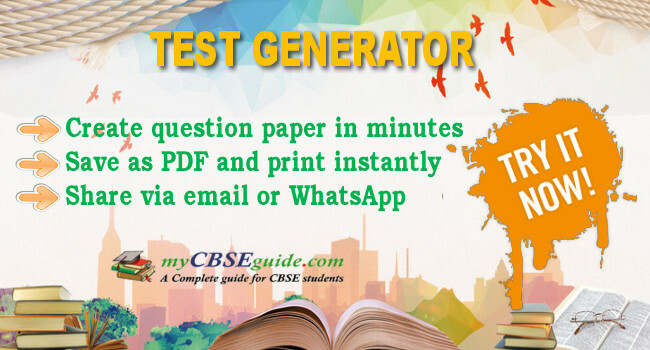 You can download CBSE Sample Papers 2019 for Class 12 English Core in PDF format with Solution. These sample papers are also available in the myCBSEguide website and mobile app for free.